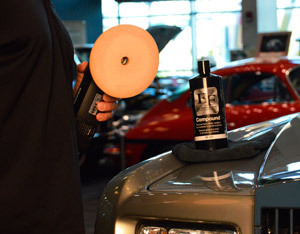 Home > Shop By Brand > BLACKFIRE Pro Detailers Choice Car Care Products > BLACKFIRE Compound 32 oz. 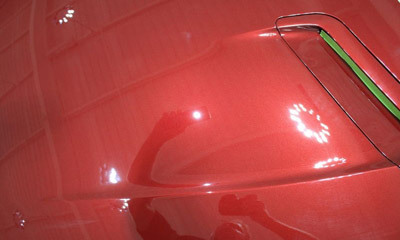 Mike Phillips used BLACKFIRE Compound to quickly remove the swirls and scratches in this 1994 Z28 Camaro. 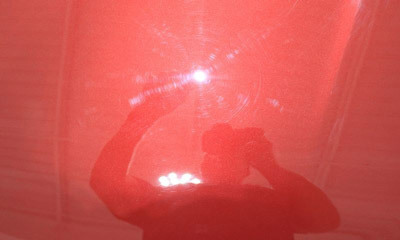 Even with the amount of paint imperfections in the paint, you can see how well the BLACKFIRE Compound finished - it almost doesn't even need the BLACKFIRE Polish!